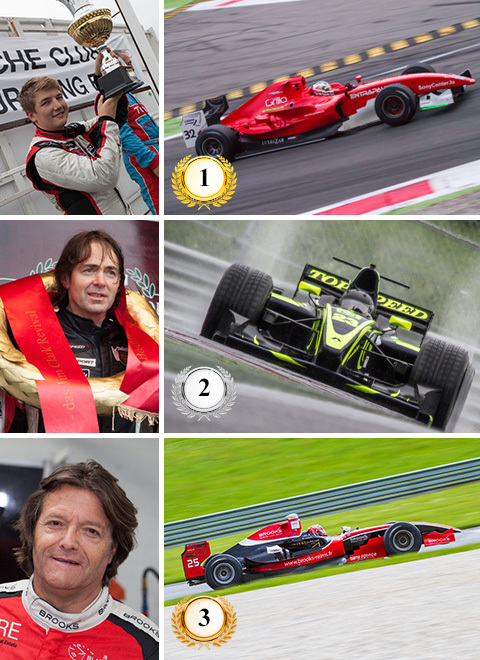 Another spectacular BOSS SuperPrix Season is over and like every year we are honored to present you this years champions. In the Masters class, the smallest but not less entertaining than any other B.O.S.S. class, Hans Laub (GER) was able to push Karl-Heinz Becker (GER) to the second place, right in front of Christian Eicke (GER) who finished third place. 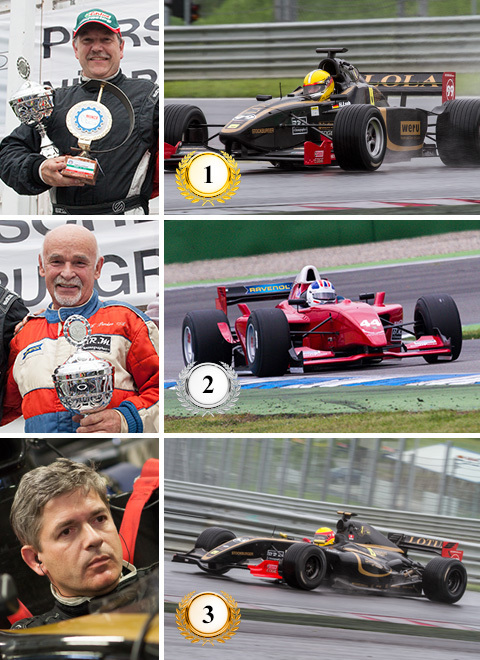 Last years newcomer Gary Hauser (LUX) was able to continue his excellent performance and so it came at no surprise that he secured the first place in the “Formula” class in addition to the title of B.O.S.S. SuperPrix Overall Champion 2013 in the “Open” class. Frenchman Philippe Haezebrouck (FR) finished in an excellent second place with his new 2008 Dallara GP2. 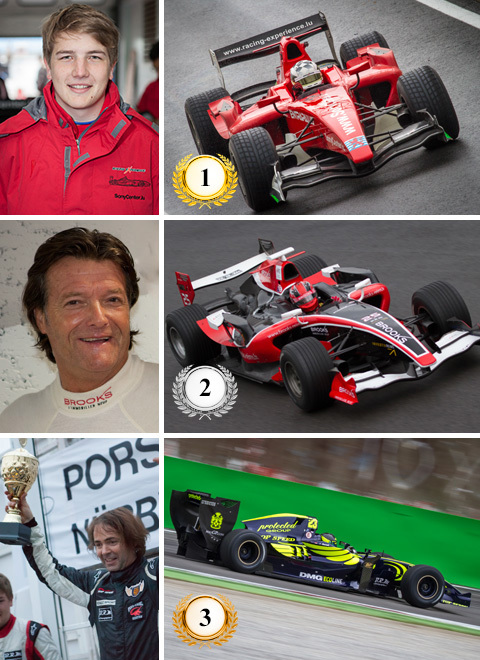 2011 “Formula” Champion Ingo Gerstl (AUT) took the third place. We see the same faces in the “Open” class, with the only difference that Philippe and Ingo swap places, with Gary still on top.  Congratulations to all 2013 B.O.S.S. Champions. Last but not least we like to thank all drivers, mechanics, team managers and all other participants, who made this season a great success. Thank You. With 2014th Season already in preparation, we are looking forward to see you again next year. It’s not much of a surprise that the BOSS GP was once again one of the highlights of last weeks race weekend on the legendary autodromo di monza. What came at a surprise thou, is that BOSS GP Veteran Marijn van Kalmthout wasn’t able to secure the top spot at neither of the two races. An unfortunate starting crash in the Variante del Rettifilo made the dutchman drop from position 1 to position 16. In the end he was still able to finish on the second place 8,48 seconds behind Ingo Gerstl in his Dallara GP2. Gary Hausser and BOSS GP newcomer Jakub Smiechowski showed of their racing skills in a rainy second race and placed first and second in front of Marijn van Kalmthout who finished third. 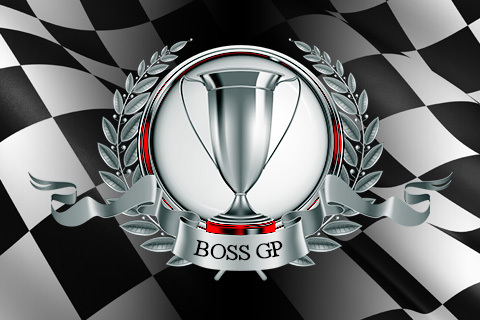 In the end the second and third place were enough to secure the overall BOSS GP Champion Title of 2013. 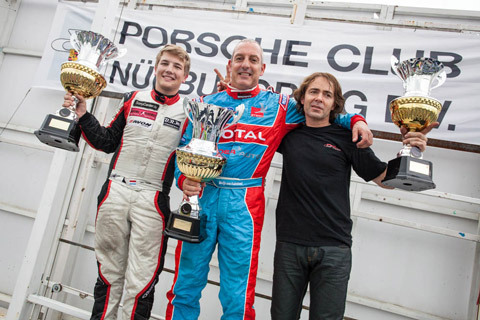 Congratulations to Marijn van Kalmthout, Gary Hausser and Ingo Gerstl who finished second and third overall.